"Our roots say we are sisters, our hearts say we are friends." 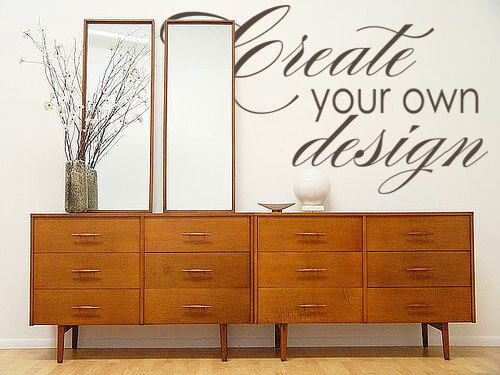 Share this playful wall decal with your friend, with your sister. 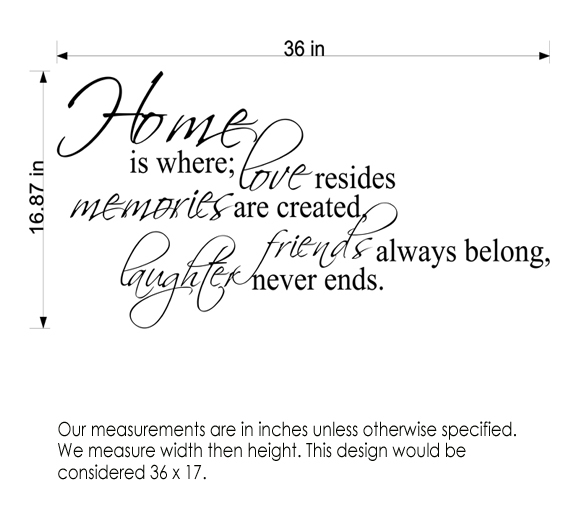 Shown here in Black #70 and in size 30" x 10".